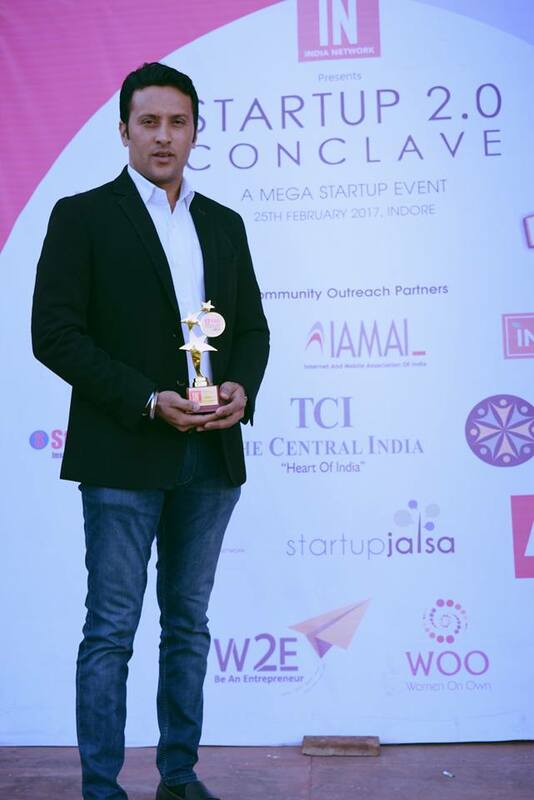 Everything Civic got an award at Startup 2.0 Conclave, a mega startup event that has been organized by India Network in Indore. 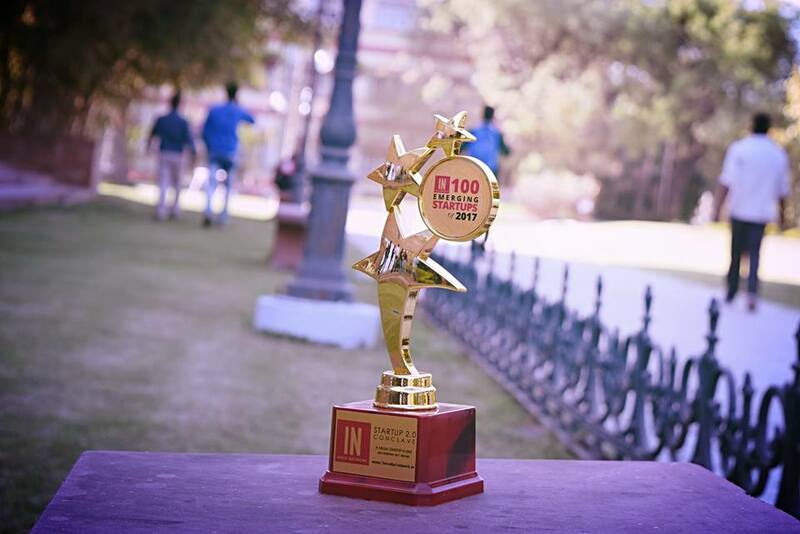 SmartCity-311 has been recognized as one of the 100 emerging Start-ups by India Network at Start-up 2.0 conclave. 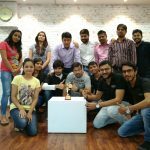 It was one of the biggest events that held on 25th February 2017 and a lot of investors from India, U.S. and Japan came together along with the founders of Uncorns to see the young and bright startups and fund them. 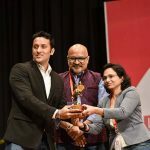 India Network wanted to identify the best startups in the country that are creating disruptive startups from unique ideas. 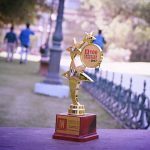 At the event, the company presented 100 Emerging Startup Awards, and we were one of them to get an award for having a successful and out-of-the-box startup that works to make cities of India better place for living. We help municipal corporations of cities to make their cities clean and better place so that citizens can live peacefully. Through SmartCity-311, the citizens of the city can access a range of civic services using their smartphone. Moreover, citizens can report non-emergency issues like waterlogged street, garbage on the road, potholes, etc. to the municipal corporation. Measured as the most powerful citizen application, SmartCity-311 has made the life of citizens more comfortable, allowing them to access various services from the comfort of their home. At the event, there were various successful entrepreneurs and founders of India uncorns, who shared how they built their billion-dollar business. Moreover, the event helps build the network with investors and connect with different industry experts and mentors. Furthermore, comprehended the changing scenario of investment and funding. 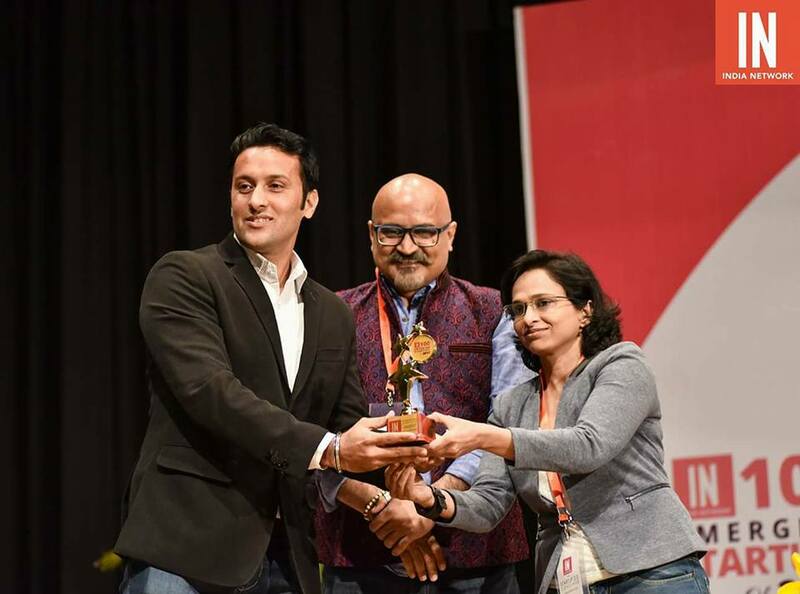 Talking about the event, Mr. Anil Chhikara, Principal, Jarvis Accelerator and Ms. Archana Priyadarshini, Venture Partner, Unicorn India Ventures, presented an award to Mr. Manish Patil, Business Development Manager at Civic Solutions. 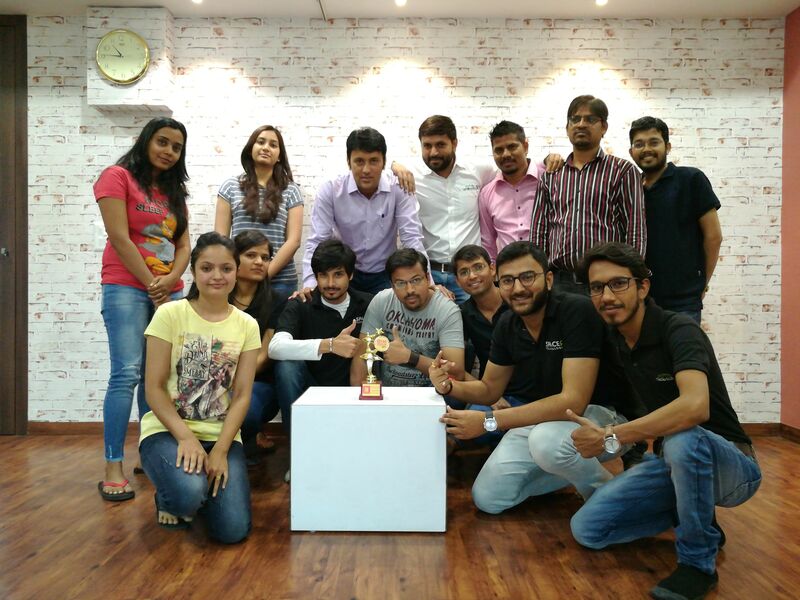 It was a proud moment for the entire Civic Team, who worked hard to make the SmartCity-311 a successful solution. The India Network is a leading place for entrepreneurs in small cities and town of India to get support and mentorship. The company knows that in the journey of developing a company, an entrepreneur faces a lot of challenges from getting the right mentors, finding reliable vendors, partners to getting investment for their ventures. The India Network is one such platform to connect and empower every entrepreneur.